LAST DAY for this Awesome Freebie! 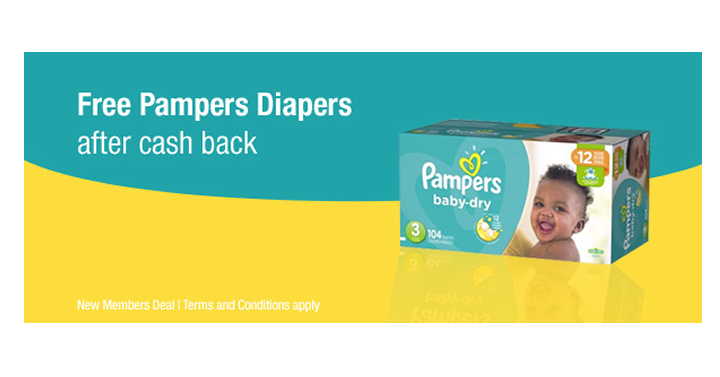 Get FREE Pampers Diapers from TopCashBack! LAST DAY for this awesome freebie! Have someone in diapers? Want an awesome freebie? I just love awesome freebies like this! If you’re not a TopCashback member yet, you’ll definitely want to take advantage of this offer! Through November 9th, new TopCashback members can get FREE Huggies Diapers!